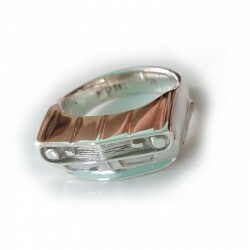 Front End Grille rings There are 25 products. 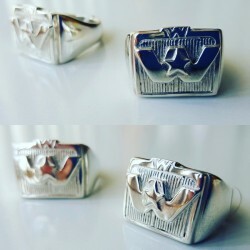 Western Star Truck Grille ring in solid sterling silver. Chunky Design. 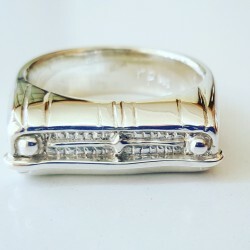 Hand made in Australia by RPM Jewellery. 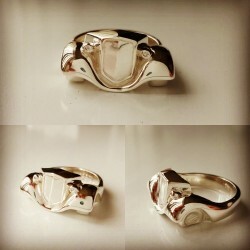 Custom designed 1968 Camaro Grille ring in solid sterling silver. Handcrafted and designed by Karen Ryder in NSW, Australia. 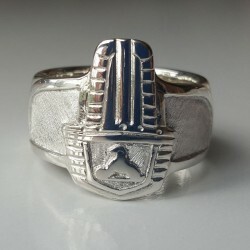 1934 Chevrolet Hot Rod Grille ring. 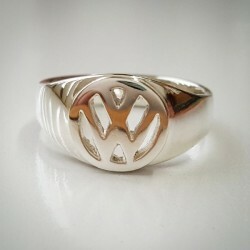 Cast in solid sterling silver. 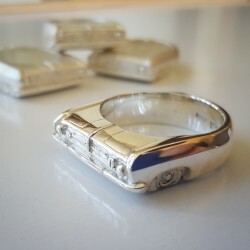 RPM Jewellery. Handcrafted and designed by Karen Ryder in NSW, Australia. 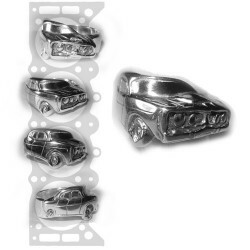 Aussie Muscle car - GMH HR Holden Badge and Grille Ring in solid sterling silver. 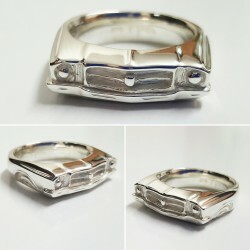 Chunky Solid Sterling Silver.Modeled after the classic FJ Grille and Badging of a classic iconic Holden. 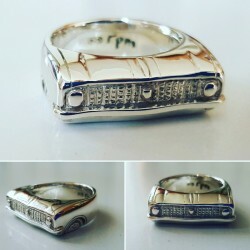 This badge and grille is designed and hand crafted here in Australia in solid silver ring by Karen Ryder .... perfect for Holden lovers.